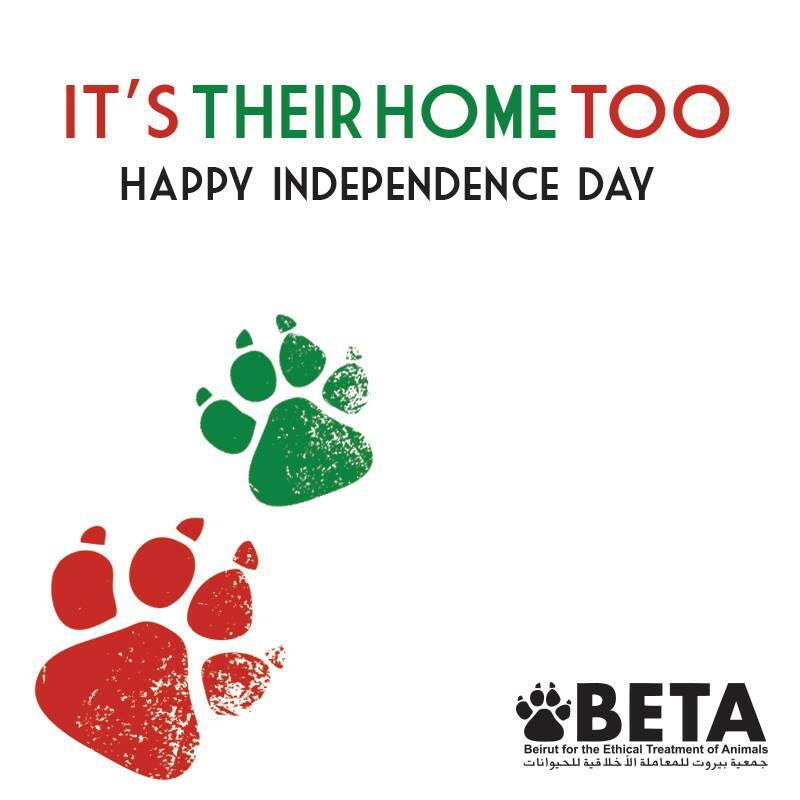 BETA gives an interesting message this independence day - not only is Lebanon home for humans but for animals too (OK, OK not jokes about politicians and all!). The ad is indeed cute and has the colors of the flag red and green (on a white background) done in pet marks. Oh it's their home too!